Dekmar Trades Review - How Good Is Sean Dekmar's Service? If your dream is to become a successful trader, you’ve probably heard the phrase that 80% to 90% of day traders fail due to lack of market knowledge. The good news is – with a successful trading community and a team of mentors to turn to, it is possible to start trading like a pro. This is where Dekmar Trades stock trading service comes in. Featuring a successful community of traders, the service provides traders with powerful trading tools thereby giving them an advantage on the stock market. But how is the service different from other trading services and is it the right service for you? This review seeks to shed light on this investment website. Simply put, this is a stock trading educational website as well as a day trading service that seeks to nurture average strangers into pros. It was launched in 2015 and has helped over 3,000 traders in different countries since then. In addition to this, it is home to over 750 students trading mostly in “options” and “microcaps”. The platform offers non-stop learning experience through trading chat rooms, morning newsletters, live trading stream and live stock charting. In fact, it is considered to be one of the most consistent and highly-accurate trading services. The company aims to build your confidence as a trader especially if you’re a beginner by providing you with premium educational tools. Combining resources that suit beginners and experienced traders alike, this platform gives you a unique opportunity to interact with traders from all corners of the world. As you know, peer-to-peer learning is one of the most effective ways to acquire new skills. Along with that, the trading service also supplies traders with stock alerts including their entry and exit price as well as stop-loss features to help them trade profitably. Therefore, if you’re looking to build a name for yourself in the realm of stock trading, this might just be the platform you need to sample out. 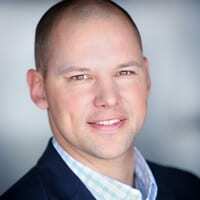 Sean Dekmar is the owner of Dekmar Trades website as well as the head trader. He likes to trade stocks in the range of 0.25 cents to $25. On top of that, he mainly trades penny stocks because of their high return potential and low cost. 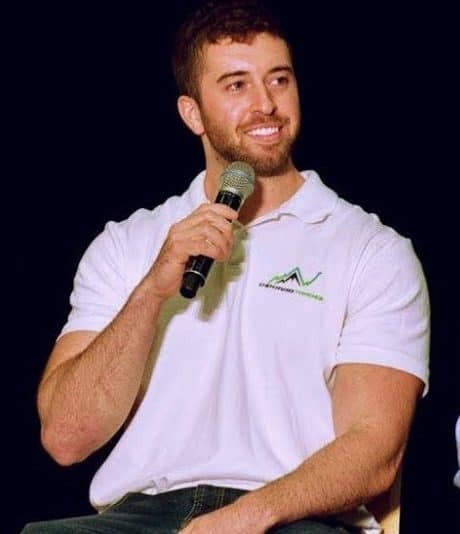 Having started with a small account of around $2300, Sean has since then perfected his trading skills and now focuses on mentoring other traders. He aims at helping beginner traders become successful by teaching them some of his best trading strategies. Over the years, he has mentored thousands of students internationally. Additionally, Sean sells merchandise such as t-shirts, caps, hoodies, and shirts to promote his brand. 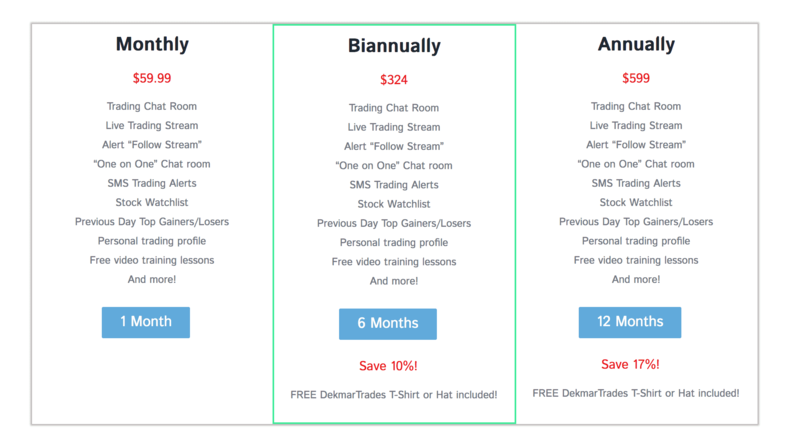 Dekmar Trades is best known for its impressive and top of the line educational lessons offered every morning and afternoon as well as free video training once you subscribe. The lessons are live and are meant to help you build your confidence and understand the stock market better every day. 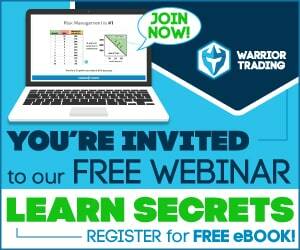 You will get to learn how to easily spot the hottest stocks and even how to trade them profitability. In addition to this, it offers a very resourceful blog to help you improve your skills. The blog features so many informative articles that both beginner and intermediate traders are going to find useful. Best of all, traders can access all the materials for free. The watch list is designed to let traders know when to and what to trade throughout the day. Therefore, traders don’t need to waste time scanning through thousands of stocks just to find the best ones. Instead, Dekmar Trades will do that for you. Furthermore, the watch list is connected to the platform’s charting software. As such, if you click on individual stocks on the watch list, you’ll be in a position to see a visual of that stocks daily chart to have a better understanding on why it is being alerted. Being able to trade on the go is one of the greatest benefits of this platform thanks to its SMS alerts feature. The feature ensures traders get an alert any time a big play is about to happen. Therefore, you will never miss out on an opportunity to invest in a potentially profitable stock regardless of where you are or what you’re doing. This is probably one of the features that make this platform different from other trading services. With four trading chat rooms including a trading chat, swing chat, public chat and profits chat, you’re sure to consistently gain market knowledge when using Dekmar. The Trading Chat is primarily for hot press releases, stock alerts, the next big move and entry/exit points. Swing Chat, on the other hand, is a private chat room designed for swing traders to connect and communicate. Traders can discuss different kinds of trading opportunities and their potential as well. Next up is the Public Chat which is quite interesting as it gives traders the opportunity to seek help from other traders, talk to new traders about different trading strategies or discuss any stock-related topic. Simply put, it is a chat room strictly for connecting with new traders so you can ask any questions you might have. Last but not least is the Profits Chat where traders are allowed to post their profits including their entry and exits on the platform’s last alert. Here, you will find people posting profits from $1000 to over $10,000 on just a single trade. Unlike the SMS Alerts feature, the Alert Box shows you the exact stock to trade and the best way to trade it. In addition to this, the Alert Box provides you with entry price point to enter the trade as well as the price point to exit the trade and have your stop loss. Also, the alerts are available for both short and long trade. Usually, traders will receive the alert in the alert box prior to the stock making its move so you don’t miss out on anything. The Live Trading Stream lets you watch the team at Dekmar Trades trade live every morning. Also, you can trade side by side and chat with the platform’s experienced traders in order to learn new strategies. As if that’s not enough, traders can hear commentary and receive alerts on what stocks to keep an eye on and the next big play via live stream. What’s more? The Live Trading Stream provides traders with an in-depth stock analysis on different future traders to help them know what exactly to be trading at all times. This is yet another feature that makes this trading platform a worthwhile investment for day traders. The newsletter contains a rundown of preceding stock picks, daily market briefing, most active penny stocks, stocks worth shorting, most active penny stocks, pre-market movers, and stocks worth watching. In addition, you will receive earning reports for penny stocks, top gainers of the previous day and pre-market gap-up scan. Every trader has their own strengths, weaknesses and trading strategy. Dekmar Trades understands this and, therefore, seeks to provide one-on-one training and support when needed. On top of that, the platform offers private chat rooms where you can ask any further questions. The platform features three subscription packages at an affordable price. However, when you sign up, you will get a two-week trial to help you decide if it is worth subscribing to any of the plans. In addition, all the plans have the same features including a trading chat room, free training lessons, watch list, live trading stream, personal trading profile, and SMS alerts. Therefore, the only difference is pricing and subscription period. Generally, the longer the subscription period, the cheaper the plan will be. For instance, the first plan costs just $59.99 per month. The second subscription package goes for $324 for every six months. Choosing this plan will see you save up to 10% compared to the monthly plan and receive a free branded hat or t-shirt. There is also the annual plan which is only $599. Compared to the biannually and monthly plan, you can save up to 17% with this package. In addition, you will secure yourself either a free hat or a t-shirt. Overall, not everyone learns at the same pace or even through the same methods. Luckily, Dekmar Trades platform is flexible enough to offer a great learning experience for different kinds of students. Therefore, if you’re looking to become a self-sufficient trader, this is an excellent platform, to begin with.